Many clients are new to the experience of what it is like to work with a creative professional. My Graphic Design Process below outlines the steps needed to complete a design project—large or small. These steps are essential to fully understand the scope of the work, the client's needs and the quality of the creative work. The client often underestimates the extent of the design process. By sharing this method below, I hope to give my clients a better understanding of how we will work together and the time that goes into creating a successful project! Check out my Graphic Design Process below and reach out with any questions you might have! We start with an initial Design Strategy Session to discuss the details of your business and the goals and scope of your project. This helps me understand your creative needs and provide you with a detailed proposal and timeline. Once you approve the proposal and provide the down payment, I will schedule your project into my production schedule. I will let you know when to expect the first layouts for review. This is the time I use for creative thinking and brainstorming to explore ideas with mind mapping and thumbnails sketches with the content and research I have gathered from our creative brief. I then begin to take those pencil and paper concepts to the computer to execute final design concepts for your review. Once I receive your initial feedback, I then go back and refine the design with any edits you might have. A revised file is then sent to you for your final approval and then moved into production. 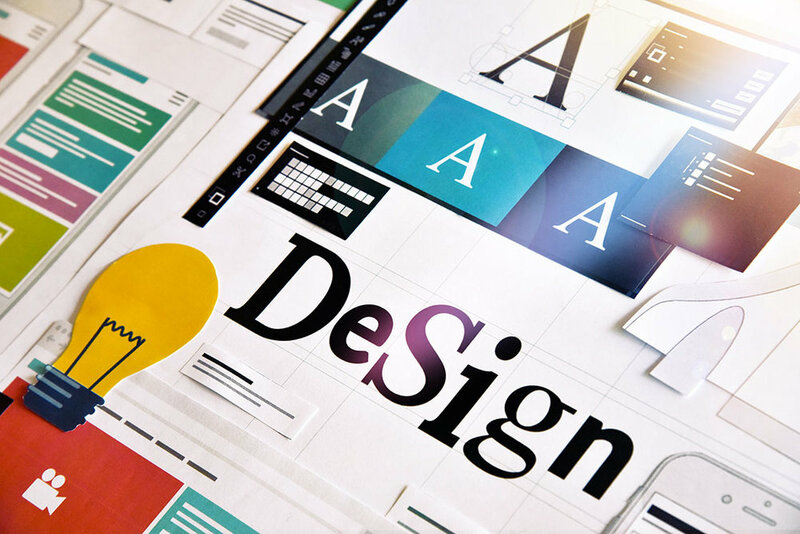 Depending on the project, production may be prepping files to be sent to press, posting content live on the web or creating multiple file formats for your logo to use in your marketing materials. For printed items, a delivery date will be agreed upon, and once you receive your final pieces, you can move forward with a professional look for your business and feel confident about your newly branded marketing pieces!